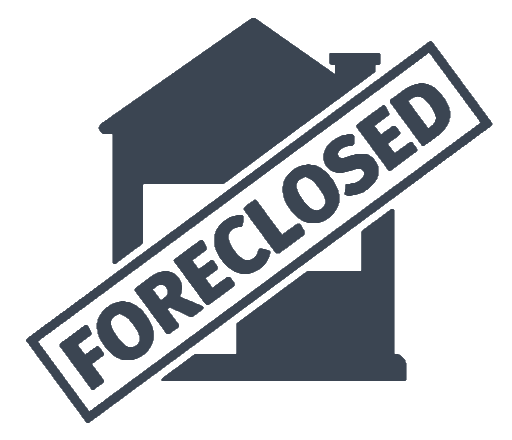 The Pujol Law Group is a Residential and Commercial Real Estate Attorney Group with full title and closing services. Pujol Law Group is dedicated to providing the highest quality Real Estate Transactional and Title Service, while the Pujol Law Group’s philosophy is to inform, protect and preserve your legal rights. In over 8,500 real estate transactions, we at The Pujol Law Group have provided transactional real estate and closing services for clients throughout South Florida. Our offices provide a wide range of services so that our clients can enjoy the conveniences of being able to meet all of their real estate needs at one of our convenient locations. Whether you’re a buyer, seller, borrower, or lender/investor, we offer you the closing, title insurance and legal services that you need, all at competitive rates. The Pujol Law Group has adapted and continues to meet the ever-changing needs of our community. 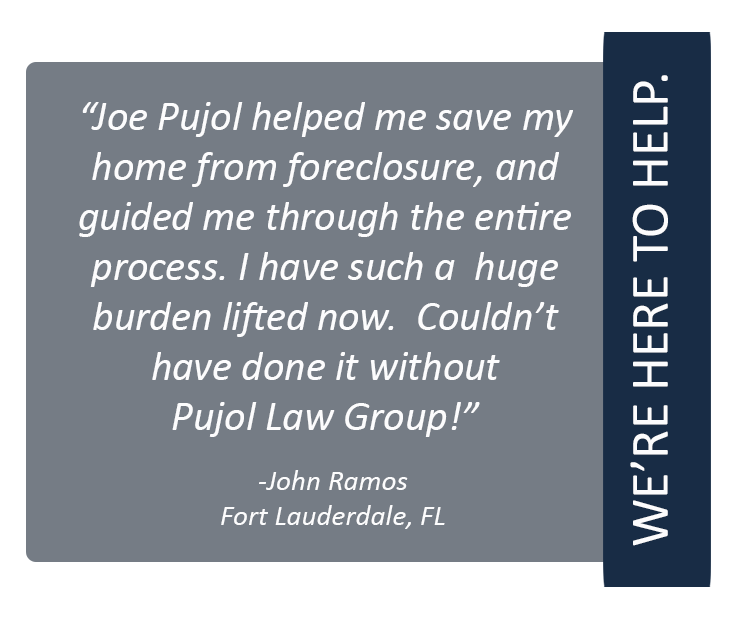 The Pujol Law Group also offers to our client’s, representation in the area of foreclosure, foreclosure prevention and bankruptcy. Pujol Law Group cares about your peace of mind, and will work hard to get you the results you’re looking for. We pride ourselves on attention to detail, and each and every Pujol Law associate will take the time to create a strategy, that gives you the informational tools to protect and defend your real estate rights. Our superior legal team strives to educate, defend, and represent each and every client in all matters of real estate and mortgage law. We not only represent you, but we’re there for you through the entire process. Pujol Law Group associates will inform you of each and every step along your legal path, so that you are aware of the steps we intend to take to properly represent you and get you the very best outcome possible for your case!